You might remember at the beginning of January 2018 Mary MacKillop Today’s first successful crowdfunding campaign raised over $18,000. 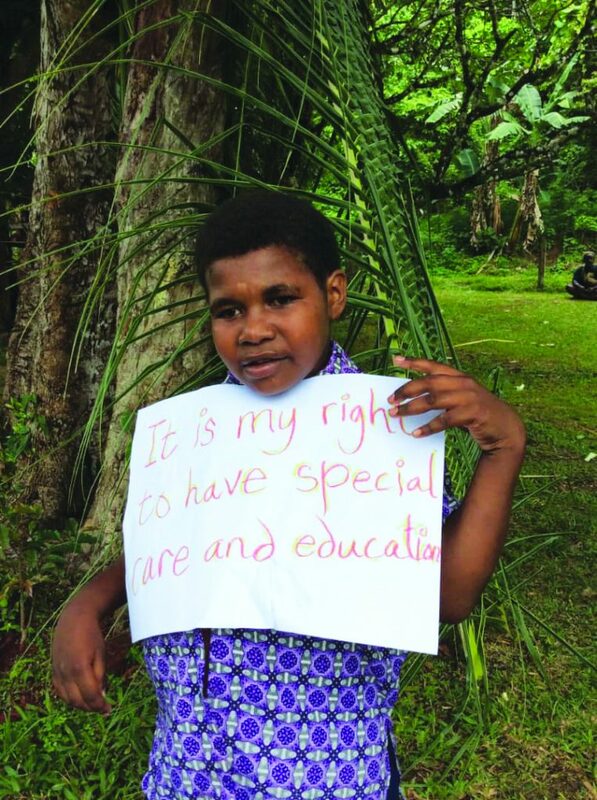 The goal was to produce and develop empowering stories of children with disability in Papua New Guinea with our partner, Buk bilong Pikinini. The “I Am Noah. This Is My Story” campaign was launched on Universal Children’s Day in November 2018, and thanks to all of your kind donations, we reached our goal! The story recounts how Noah lost his hearing as a child but was able to get an education with the strong support of his Bubu (grandfather) and friends at school. The focus of Noah’s story is on his abilities and what he enjoys doing. 10,000 copies of Noah’s story will be donated to Elementary and Primary schools around PNG with the aim to get discussions around inclusiveness started with a positive story. 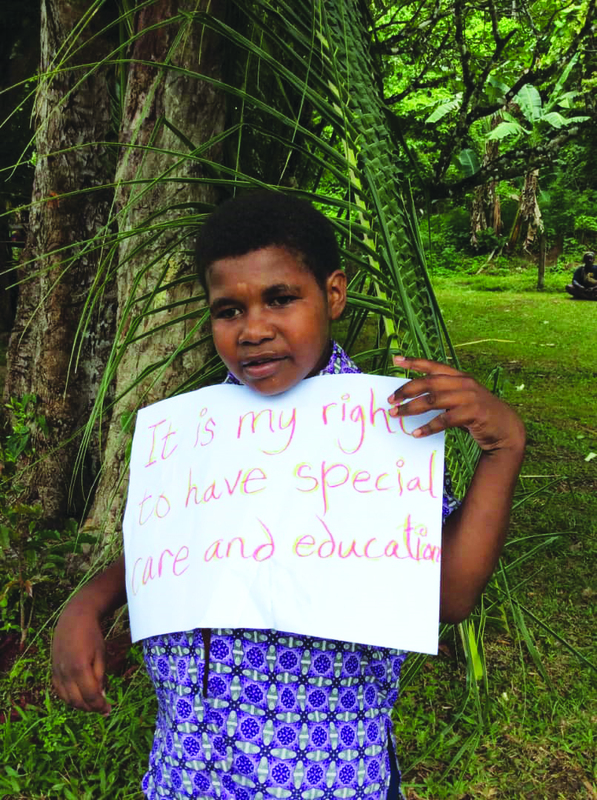 With more than 85% of PNG’s population living in remote or rural communities, for most children, education during the vital early years of life is inaccessible. For children with disability, these opportunities are even rarer. Barriers such as accessibility, costs and discriminatory attitudes means that children with disability are often excluded from education. ‘I am Noah. This is my Story’ can make a difference by raising awareness of the rights, gifts and dreams of children with disability and help change attitudes about the importance of providing quality and inclusive education for all children.